Bourbon Balls. 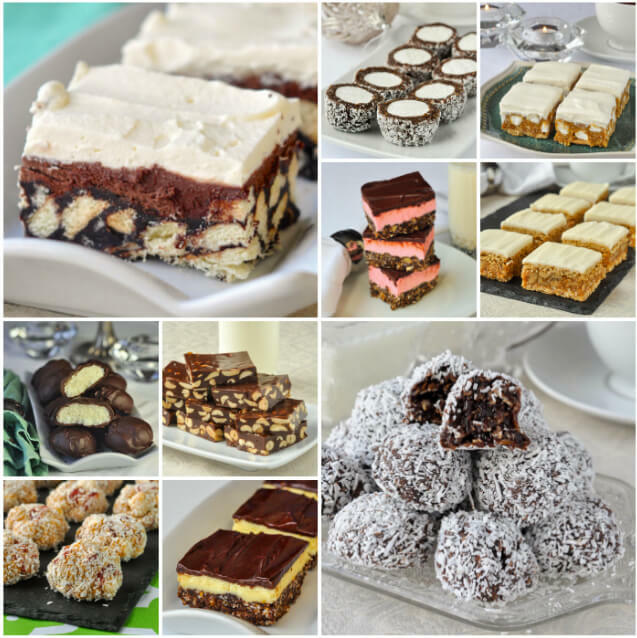 These no bake confections are very easy to make and make an elegant addition to any celebration. Bourbon balls is one of my favourite treats that Spouse makes at Christmas time. I’m partial to a drop of Scotch myself but I am not one to turn down many good spirits. These very simple treats are super easy to put together and you can make them in a number of variations to suit you own taste with your own favourite tipple. Use rum or another favourite spirit instead of the bourbon, change the hazelnuts to pecans or whatever you nuts you like. Add rye whiskey with chopped cherries or other dried fruits, brandy and white chocolate chunks, coconut with coconut rum, whatever you like and think would work well together to make your own signature version. Let your imagination and personal taste be your guide to what will become one of your favourite holiday treats too. These yummy morsels are also perfect for gift giving and should be made at least a day in advance to let the flavours meld together properly. Originally published on Dec 6, 2012. November 2017 update to include recipe notes, nutritional information and metric measurement conversions if needed. 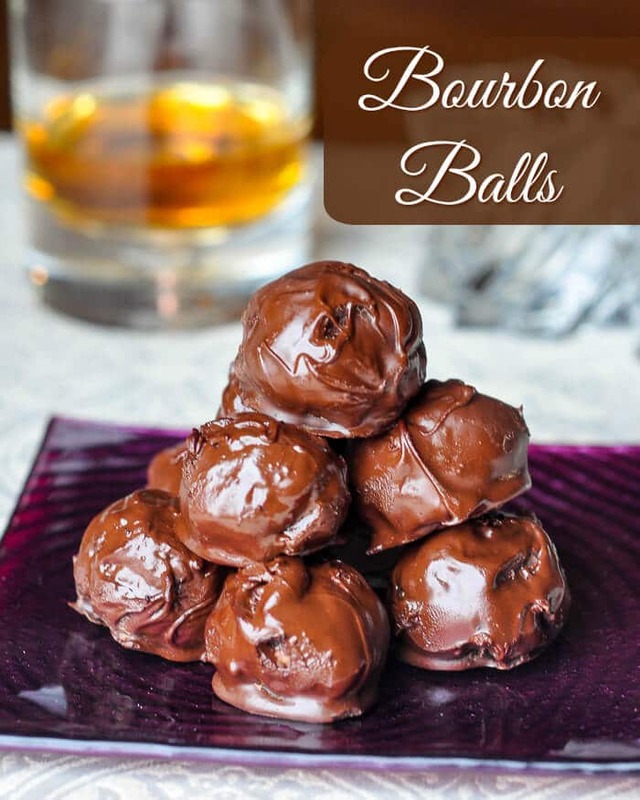 Like this Bourbon Balls recipe? If you’re looking for other food gift ideas for the Holidays or just lots of seasonal recipe suggestions for both cooking and baking, be sure to browse our Christmas Recipes Category and in our Cookies Category. If you liked this recipe you many want to check out this great collection of No Bake Cookies that was incredibly popular during our last Holiday season. 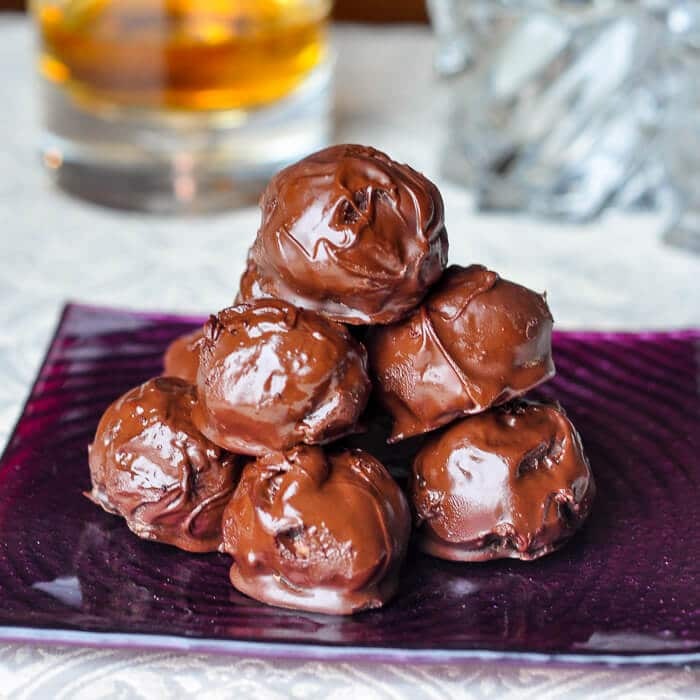 Bourbon Balls - These no bake confections are very easy to make and make an elegant addition to any celebration. Mix together the cookie crumbs, hazelnuts, icing sugar, cocoa, corn syrup and bourbon well and roll into 1 inch balls. Place the balls on a parchment lined cookie sheet as you form them and chill in the fridge for at least an hour. 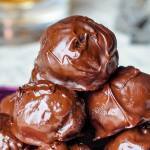 When balls are fully chilled, in a double boiler melt the chocolate in a double boiler. Do not let the chocolate overheat. Melt it very gently over slowly simmering water. You want the chocolate just at its melting point before you dip the bourbon balls. Higher temperatures can cause the chocolate to develop white spots when it’s fully cooled. Keep the chocolate over the hot water even when you remove it from the stove. I simply use two forks to roll the balls around in the chocolate one at a time; the fork also allows excess chocolate to drip easy away. Drop onto a parchment or waxed paper lined cookie sheet and let the chocolate cool at room temperature. Store the balls in an airtight container. Some brands of vanilla cookies may be a bit less absorbent so don't be afraid to add more cookie crumbs if necessary. You can also try placing the mixture into the fridge for a half hour or more to let the bourbon absorb and the mixture to chill a little before rolling into balls. The nutritional information provided is automatically calculated by third party software and is meant as a guideline only. Exact accuracy is not guaranteed. For recipes where all ingredients may not be used entirely, such as those with coatings on meats, or with sauces or dressings for example, calorie & nutritional values per serving will likely be somewhat lower than indicated. Do you really use 1 cup of alcohol, everyone (including nan haha) say it is way too strong? A couple of weeks at least. A lot depends on the quality of the chocolate used to coat them. Temper it properly for longest lasting results.